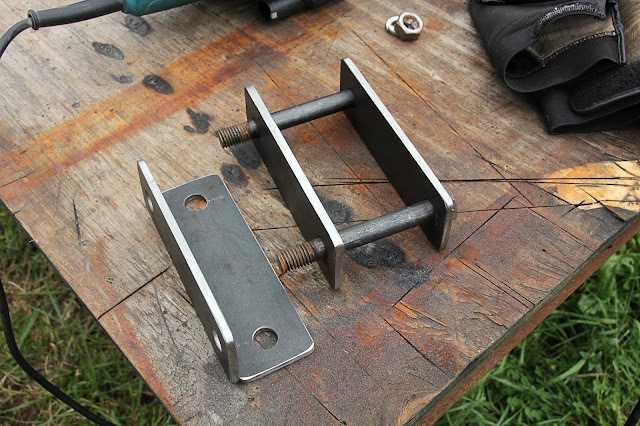 If you work for any amount of time on Industrial, Off-road, or Utility style metal working projects, then most likely you will need to bend a bit of solid stock. These stock are varied in shapes. You may need to bend a rectangular, round, or square stock. 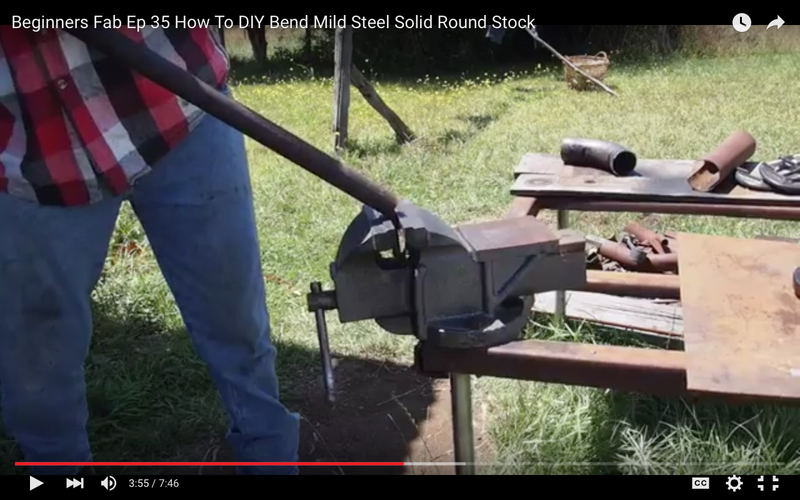 There are a number of relatively inexpensive benders out on the market to help you bend these materials. Most of which are very good machines/tools. However, the question is...how frequently, and how perfect do you need your bends? If you need an extremely even, exact, or constant bend, then this method may not be for you. If though, you just need to bend some solid stock for a quick, budget project, then this method can save you a good 80-200 dollars. From there, it's super simple! Check out the video below to see how to use this simple DIY metal fabrication technique.